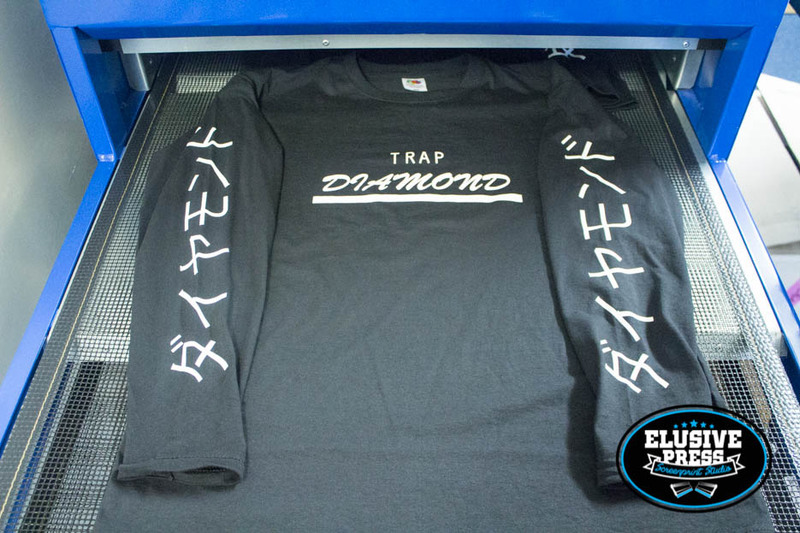 We screen printed these very stylish long sleeve t-shirts at our Bristol t-shirt printing studio. 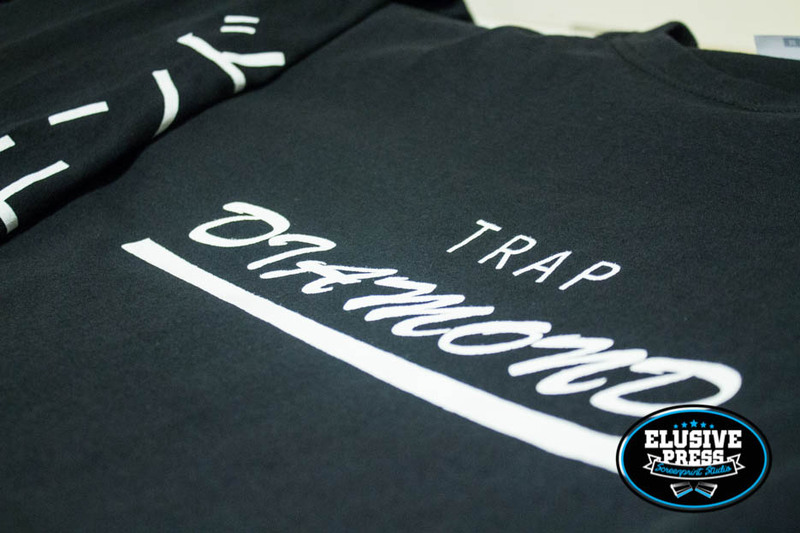 Complete with full length double sleeve prints and a single colour chest print. 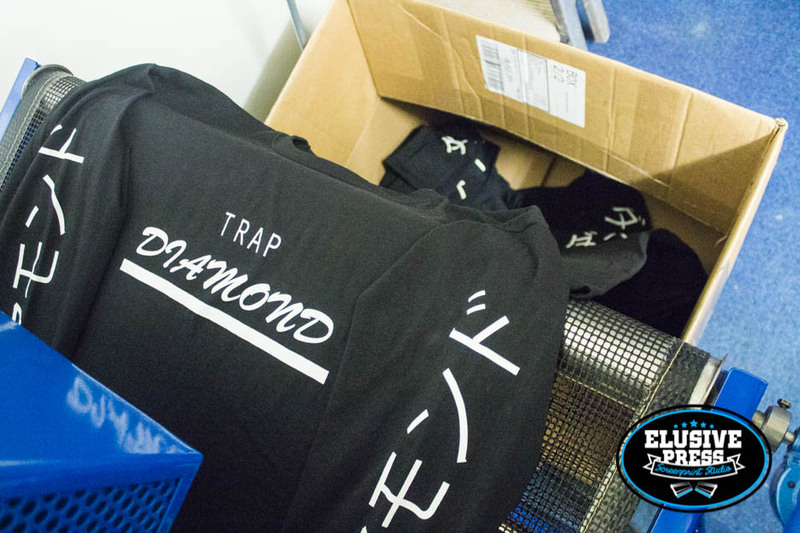 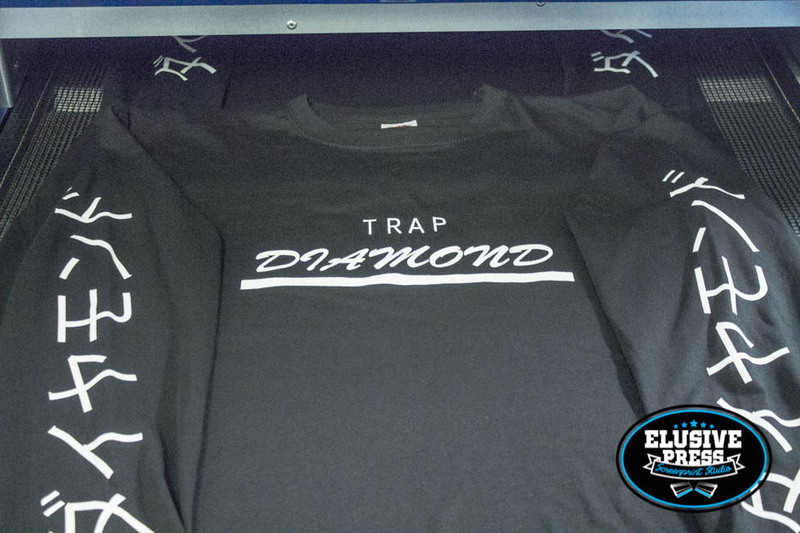 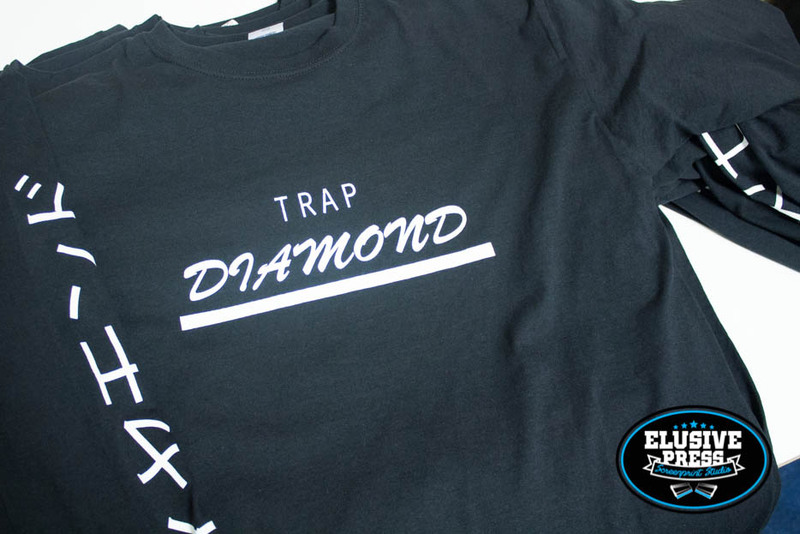 Follow Trap Diamond and show your support for independent brands.